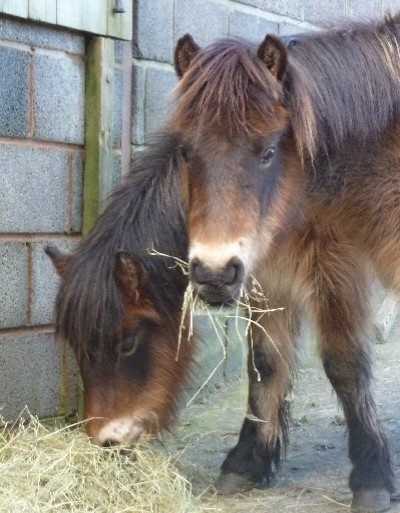 By adding this item to your shopping basket you will be donating £5.00 to The Moorland Mousie Trust to help towards the cost of caring for our Exmoor Ponies. If you are able to Gift Aid your donation we will receive an additional £1.25 at no extra cost to yourself. To download and complete the Gift Aid form please see our DONATE page.